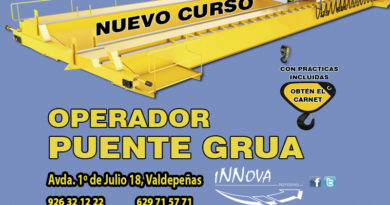 CONVOCATORIA GRATUITA PARA TRABAJADORES EN ACTIVO. 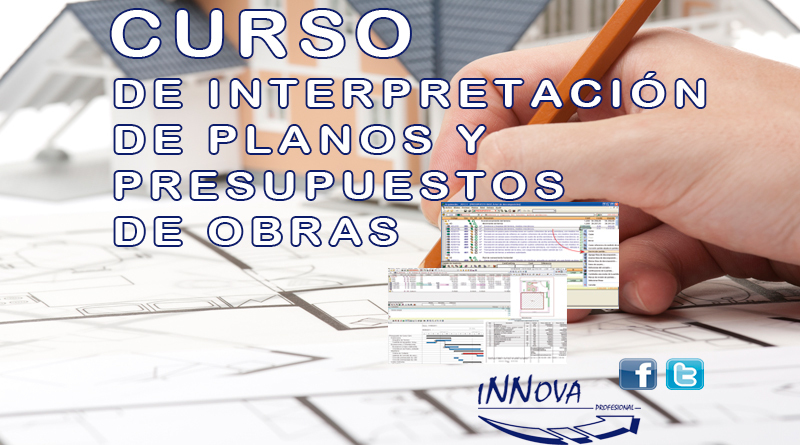 ¿QUIERES APRENDER A INTERPRETAR PLANOS Y REALIZAR PRESUPUESTOS DE OBRAS?¡¡AHORA LO PUEDES HACER EN INNOVA PROFESIONAL! 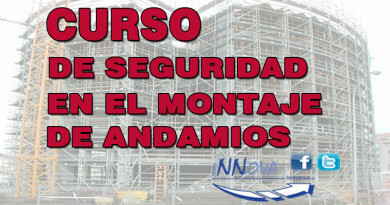 !¡NO TE LO PUEDES PERDER!